Live Flamenco dancers every second Saturday of the month. Check out our Facebook or website for up to date information. 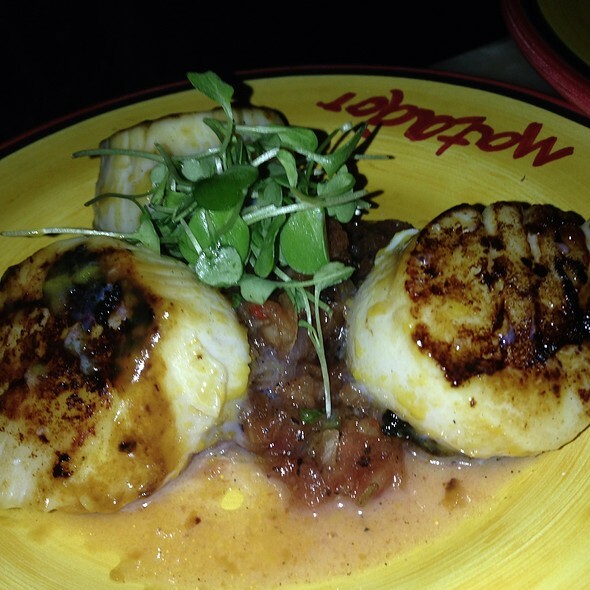 Matador is a tapas style restaurant featuring authentic Spanish and Mexican cuisine created by Chef Matthew Pressler. Providing a unique combination of outstanding food and drinks in a warm and inviting atmosphere. We have created a sophisticated space with a relaxed feel, an old world ambiance with modern touches that transports you when you walk through the door. 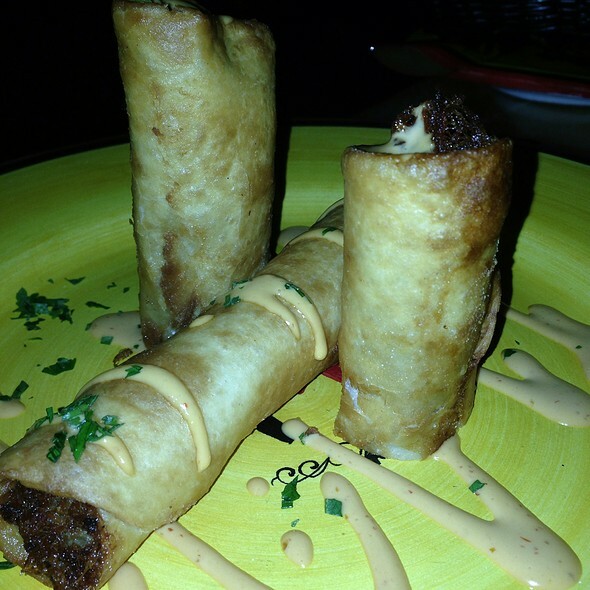 Come in for lunch or dinner and taste our authentic small plates or our specialty entrees. The area's premier and largest selection of tequilas. Now with more than 120 types of fine Tequila and Mescals, all served in the finest Reidel Tequila glassware. Try many of our fun specialty margaritas and signature cocktails. 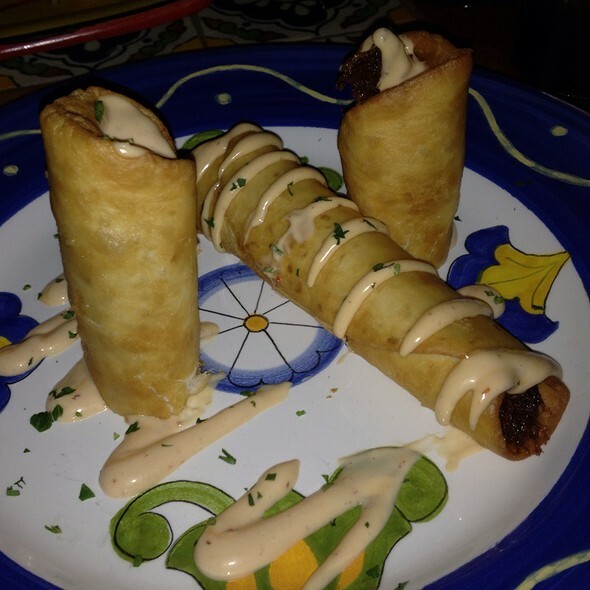 Matador is also a great place to spend your Happy Hour. Come relax with a date or a group of friends for any occasion or special event and enjoy the great food. Also a great place to enjoy something to sip and nibble on before or after catching a movie. We dined the night of a Villanova basketball game and Saturday before St. Patrick's day so it was likely more rowdy than a typical Saturday dinner. We enjoyed the meal and decor very much. Excellent food and service. Very cool dining room and setting. Overall good place to grab a meal and not over priced. Get the key lime pie - awesome! My date and I visited Matador on a Sunday evening. We were the only two people in the dining area upstairs. Needless to say, the noise level was low. The staff were friendly and accommodating. 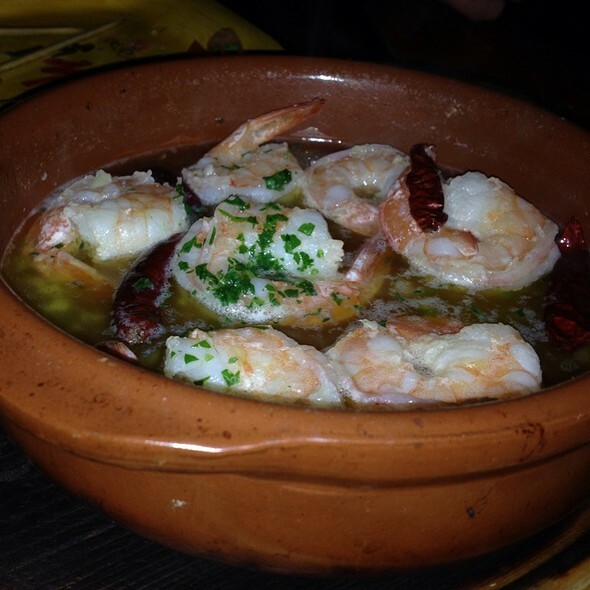 Overall, the food was good - basic Spanish cuisine. I had the fish tacos that came with a bed of rice and black beans. The food was well seasoned. The fried fish tacos put me in the mindset of eating fish sticks for some reason. I would recommend this as a nice place to grab a quick bite to eat and chat over a meal. You will leave feeling satisfied. My husband and I visited this restaurant for the first time earlier this week and enjoyed a great experience there. The potato brava and Garbanzos con Espinacas Tapas we ordered were very delicious. We also had the vegetarian paella which looked and was very appetizing. The service was quick and the waiter was very friendly and knowledgable about the menu and guided our selections as we are vegetarians - his suggestions turned out to be great! I felt the items were a bit overpriced but we do plan to go there again despite the prices! Enjoyed a delicious lunch. Great food. Excellent, cheerful, knowledgeable service. Pleasant environment. Easy nearby parking. Looking forward to my next visit. Went for Valentines Day. Food came out very slowly and overdone. What we had wasn’t very flavorful and told the server we weren’t interested in the rest of the meal. Just paid for what we had. We never got our first course, and main course and drinks took 45 minutes. They served me RAW chicken. They said they would bring a new one and never did. We asked our server for refills on drinks and more bread (we never got chips so we kept asking for break to dip....also we were hungry because they took our raw chicken away and never replaced it) our meal was still $60 and we left very hungry. We left there and had to have a second dinner. Awful experience. Food was mixed - 1 dish was perfect, 1 was so-so. Entrees were not ready at the same time....one came out 10 minutes before the other. Service was very slow - getting the bill stretched out for 20 minutes. Overall, I don't think I'll be back. Loved the ambiance and decor and the food was really yummy! Slow Monday, but excellent attentive service. Food was delicious and table-side guacamole great. This is our second time here and our first experience was better than this one. Our waitress was not very attentive to our table. Several times we needed something and she was difficult to find. It was not that she was busy....the restaurant was very quiet that evening. Also the food was not a good as I remember. Many of the dishes were extremely salty. Awesome meal and great service. Our waiter was patient and really helpful with the tapas choices and the tecquila was excellent. Food was great, incredible tequila menu. Diablo margarita had a perfect amount of kick, and the food was all well balanced and seasoned. Servers were friendly and efficient. All in all, a great meal! My wife and I stopped by for an off night date. We like the tapas style dining as we don’t need to pick an entree and can simply eat a variety of foods in smaller portions. Our waiter was exceptional! The service was amazing! 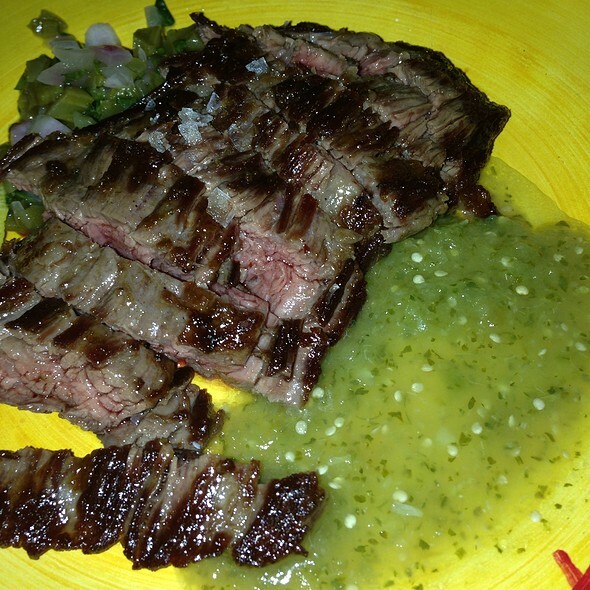 The carne asada tapas was sooo good! I highly recommend this restaurant. 45 min d attente pour avoir la table! The service was poor quality - we ordered drinks and one was forgotten until we had to ask. We ordered food and all came but one meal. When we asked about it the server came back and stated that another order (not the order we had just asked her about) was late due to a technical glitch. She seemed very confused. We had been ordering tapas, ordered another tapas but was brought the dinner portion. Upon asking her about it she stated “I assumed” you wanted the dinner portion. Very frustrating! The food was ok - most pretty bland. Bad experience. 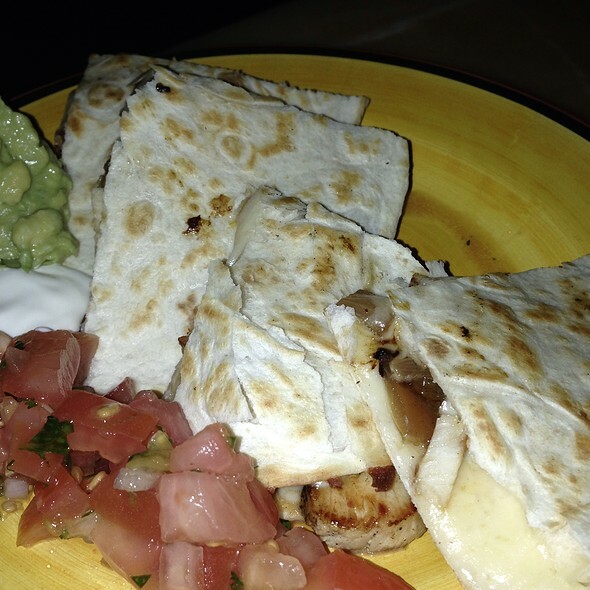 Great food with large selection of tequilas. Highly recommend. I enjoyed the atmosphere and the food. The service was very slow and disorganized. We needed to ask for drinks, water refills, and other items multiple times. We waited over an hour for our paella and then was told a mistake had been made and it would be delivered soon at no cost. After 1.5 hours, it still had not arrived, so we asked for it to go and left. I’ve been to Matador before and I’ve liked it but this experience was not up to par with other dinners I’ve had there. The drinks were very weak and I don’t think I’ve ever experienced such horrible service. I really enjoyed this Mexican-infused tapas bar. My friends and I attended during their Villanova Restaurant week when they had a 6-course tapas meal for $30 dollars. The portions were smaller than what I would have liked but I loved all of the flavors. Everything was cooked to perfection and it was a great taste of what to expect next time I come. I loved the decor inside as well and thought the service was wonderful. I’m looking forward to trying again and checking out their full time menu. Guacamole was simple and delicious. Salads were delicious. Ensalata verde was a little simple, ingredients were placed in sections side by side, not mixed in or distributed on top, but the dressing was good. Cheese mixto was simple, not a lot of frills, but the cheeses were great alone and didn't need the distraction of accompaniments. Red sangria was delicious. Had to make sure to get the pineapple salsa in each bite of the smoked trout tapas. It was good, but a little dry. Service was great, David was very friendly and attentive. Ambiance and music were enjoyable. Overall we look forward to going back. Food was very good. Many vegetarian options to choose from. 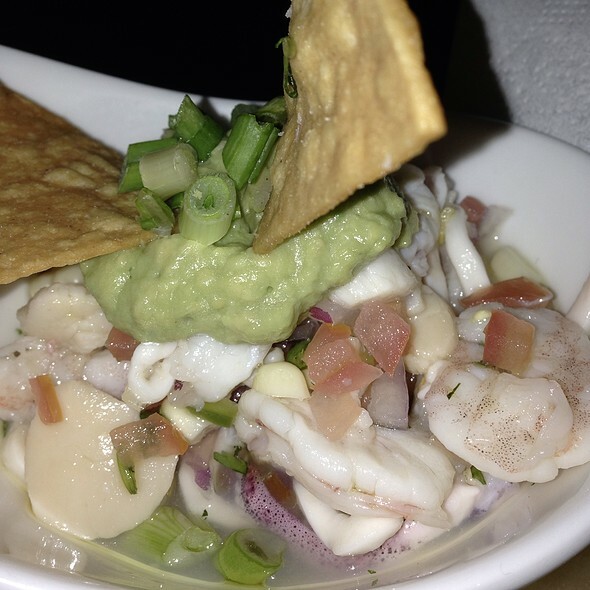 Prices are high for small plates so we only go for special occasions. Service was excellent. Took my Guatemalan parents here and was great to speak Spanish with our waiter. Not classic “Spanish” food per se, but was a delightful spread of Tapas. What a disappoinment. Food was overpriced, servings miniscule, quality very low. Would never recommend this restaurant or go there again. I'd be embarrassed to serve this food. A horrible rip-off and a wasted Saturday night. Most of the food would have been rejected by my dog...stay away!!! Not as good as last year!!! There were things floating in our water glasses. Calamari was average. Langosta was average . Chorizo Bilbao very salty. Gambas ajilo was excellent, as was octopus w potatoes. 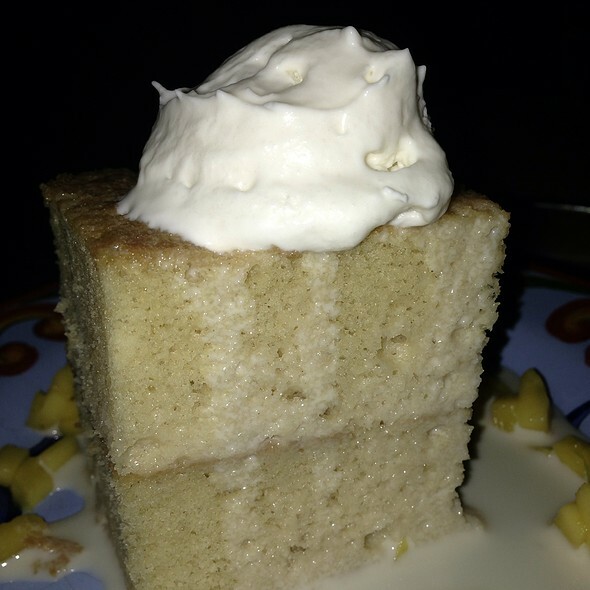 Server forgot to bring included dessert for child. Just kind of disappointing as compared to our meal last year which was excellent in every regard. We visit from out of town to see our son at school. Do not know that we wound spend the money to return to Matador. But it was all SO GOOD September 2017. I think people should still give it a try. Maybe we hit an off night. Avoid this place at all costs. The service was horrible. We were a table of four and One of us didn't get the drink we ordered when we first sat down until after entrees. Two entrees came out and after repeatedly asking the other two came out 20 minutes later. It was undoubtedly the worst dining experience I have ever had. The food was bad and the tableside guacomole was literally just avocados. There seemed to be one server for the entire restaurant and it was a Saturday night. Never again. Not sure how they are still in business. It was a disgrace. This restaurant is a good standby. 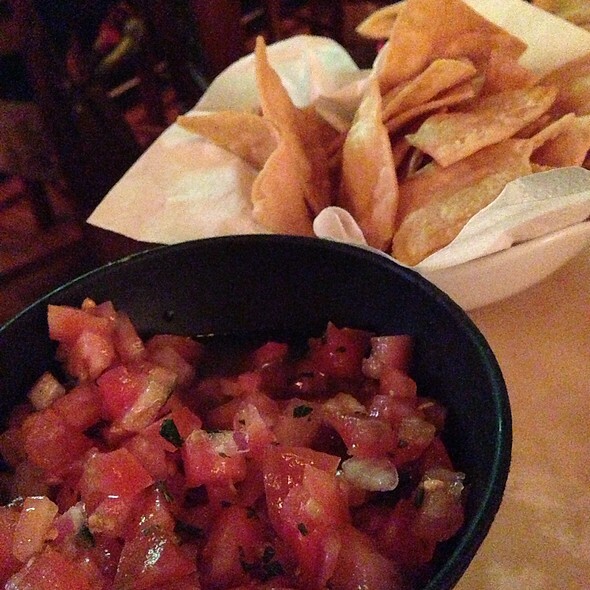 Chips are great as are the margaritas.. food I will say is ok. Nothing bad about it, just nothing special.. not a ton of flavor honestly. But it’s in a good location.. so there’s that! I’ve been here many times since I’ve found it. I really like coming here because you can eat small or large plates and the food is really good. My husband and I really enjoyed it. Try it out ! We always love the table side guacamole, and this time tried the paella- delicious!